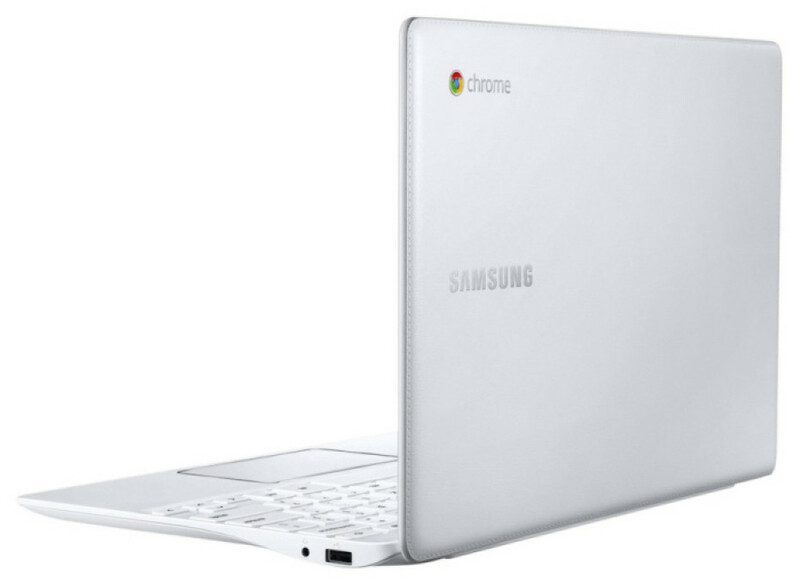 The Korean tech company Samsung has presented new notebooks that run Google’s Chrome OS. The new line is called Chromebook 2 and comes with Exynos 5 Octa chips that feature eight processing cores. The main difference between the two models presented lies in the screen size and the chip used. The smaller notebook of the two comes with an 11.6-inch display that works at 1366 x 768 pixels and a 1.9 GHz processor, while the other one has a 13.3-inch display that operates at 1920 x 1080 pixels and a 2.1 GHz chip. 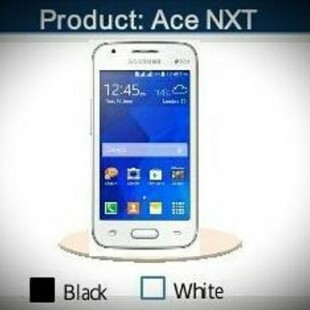 Both models come with 4 GB of DDR3 memory, 16 GB of internal memory, a microSD card slot as well as USB and HDMI ports. A nice peculiarity is that the cover of the notebooks feels like leather. The first model measures 290 x 205 x 16.8 mm and weighs 1.1 kilograms, while the larger one measures 323 x 224 x 16.5 mm for total weight of 1.4 kilograms. The batteries used allow 11 hours of usage for the 11.6-inch model and 8.5 hours for the 13.3-inch model. Both notebooks will be on the market in April 2014. The smaller model will cost USD 320, while the larger one will sell for USD 400.